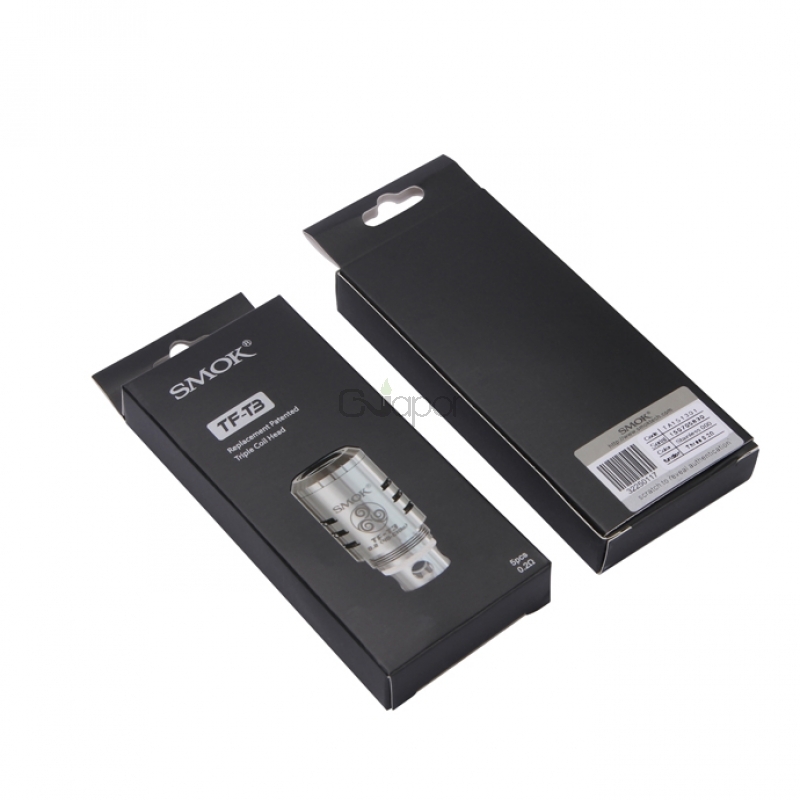 Smok TFV4 atomizer has four types of coil heads to meet your different vaping demands.And all coils have been used organic cotton as wicking material,which can produce a purer taste.TF-T3 is triple coil for new patent sub-ohm atomizer. 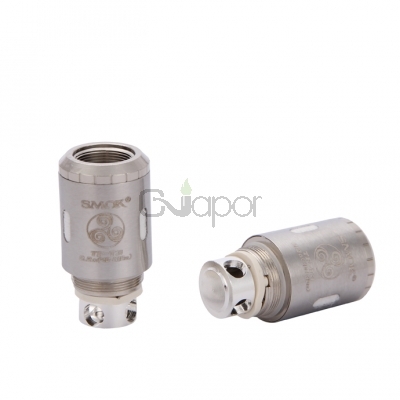 Its resistance is 0.2 ohm(40w-130w). 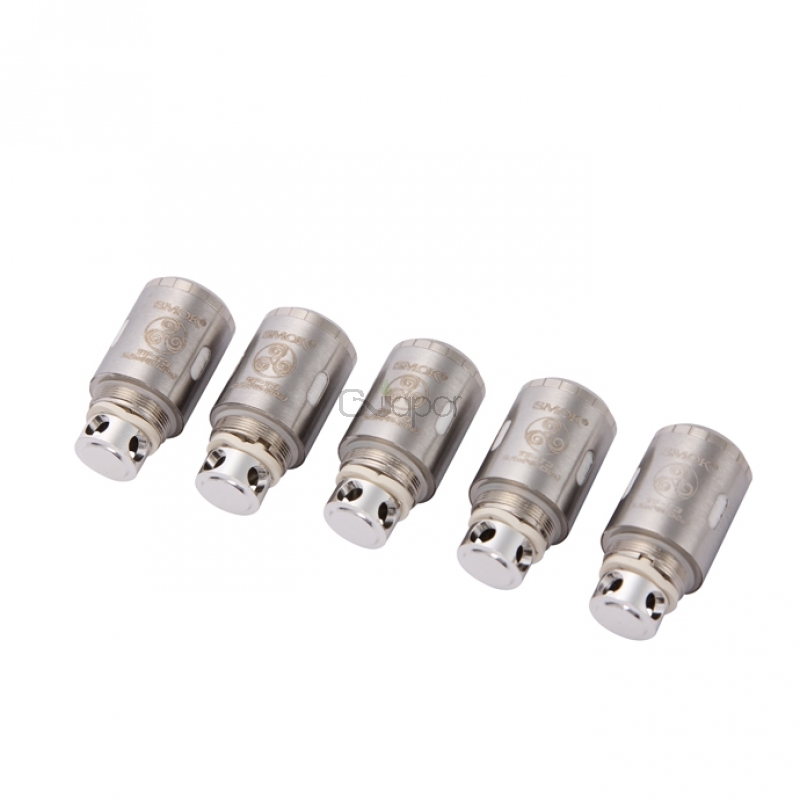 These are amazing coils to use. They put out some flavorful vapor. I don even use my drippers anymore. My 1st coil only lasted me about 2 weeks but I vape around 10-12 tank fulls everyday so I put this first coil to the test. My sweet spot is 80 watts but I have vaped the triple coil at 150watts and it was too hot of a vape for me but they can handle it. 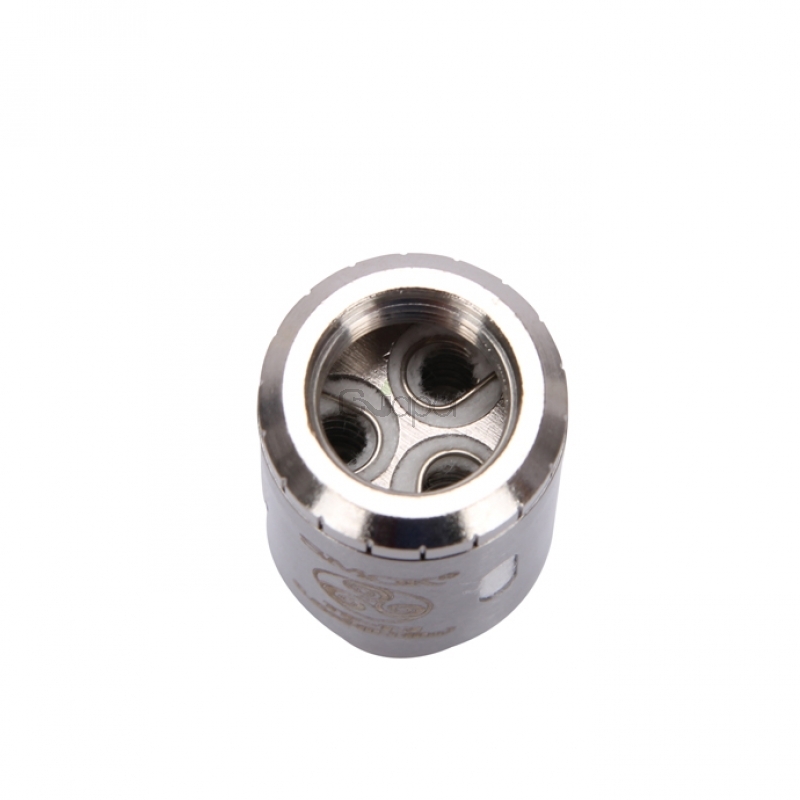 The coil can keep up with chain vaping 100% VG ejuice which I love. 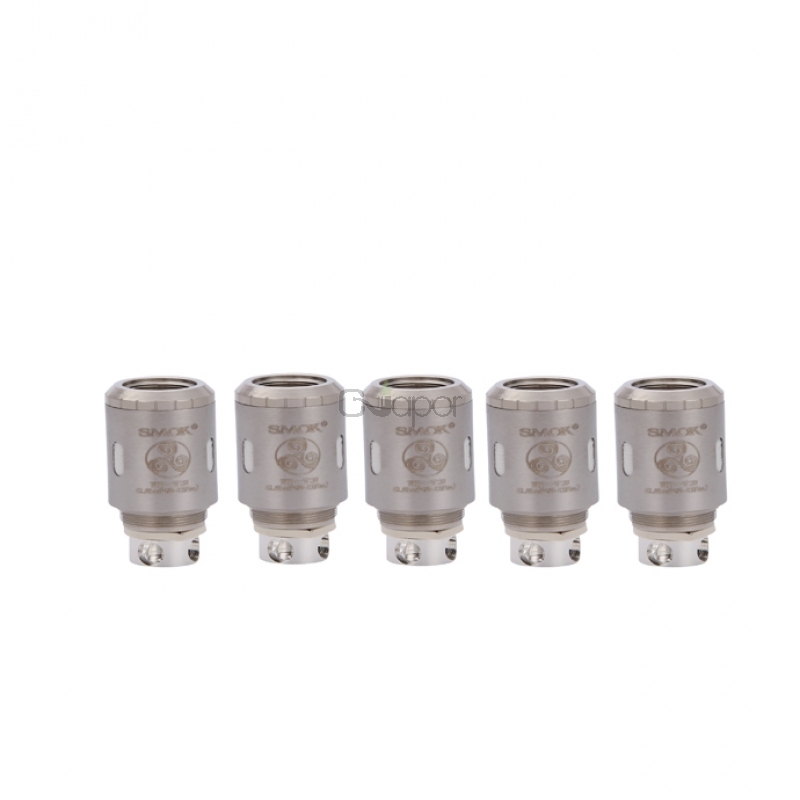 I have only used the triple, quad and the nickel standard coils so far and the triple ones are my favorite so far. Highly recommend this coil for great flavor and big clouds.